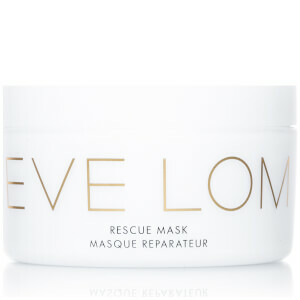 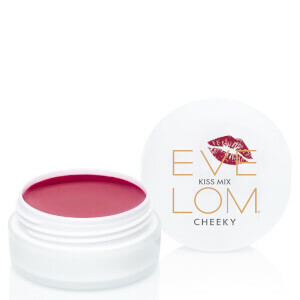 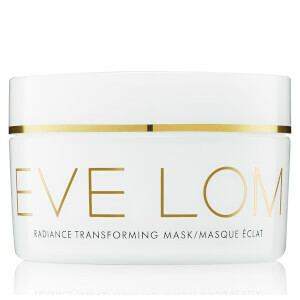 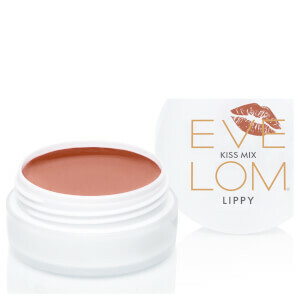 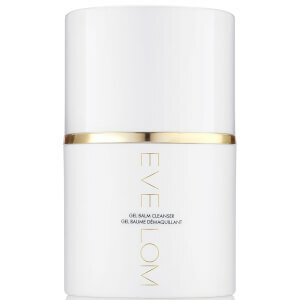 Shop the amazing collection of luxury Eve Lom skincare at Mankind. 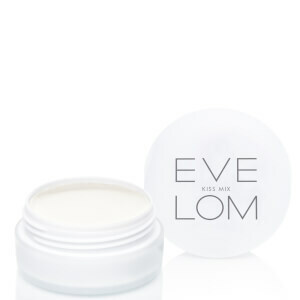 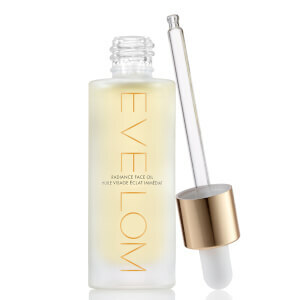 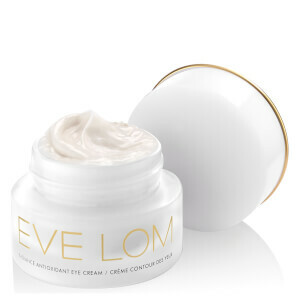 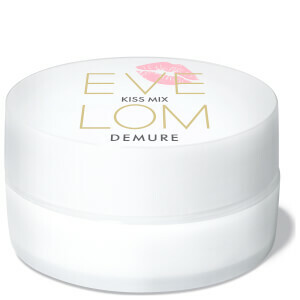 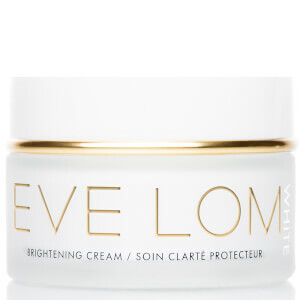 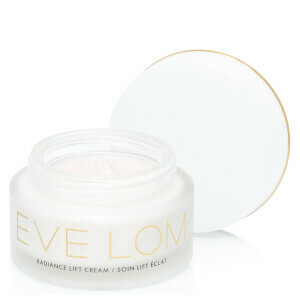 Evolving from the cult cleansing balm that Vogue called "probably the best cleanser in the world", Eve Lom has developed into a comprehensive range that's key to healthy, younger looking skin. 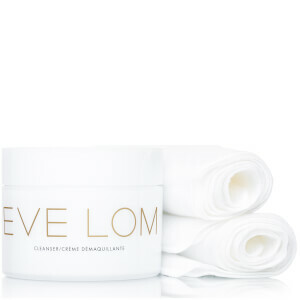 The Eve Lom Cleanser is a multi-award winning, multi-purpose skin cleanser suitable for all skin types. 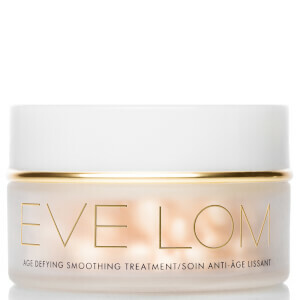 Formulated with a unique blend of ingredients clove oil, eucalyptus oil, hops oil, Egyptian chamomile and cocoa butter, it exfoliates, regenerates and decongests the skin. 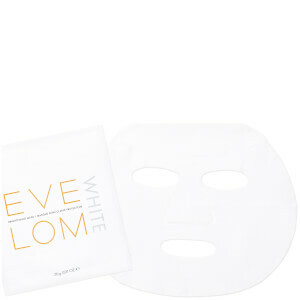 Its antiseptic properties drain toxins and tone the skin without drying for a softened, smooth complexion. 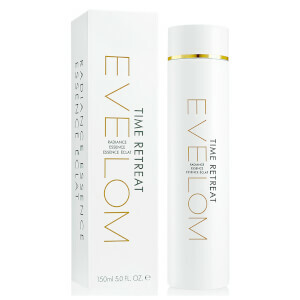 Massage in to improve circulation for radiant skin at optimum health. 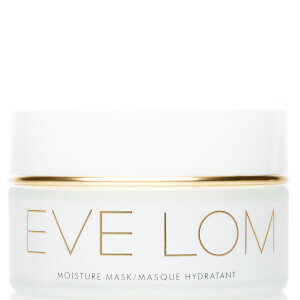 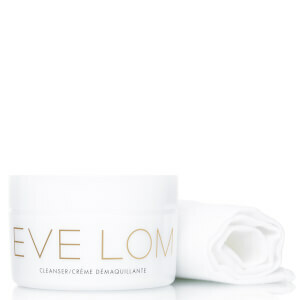 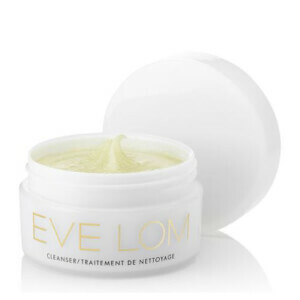 How Long Does Eve Lom Cleanser Last? 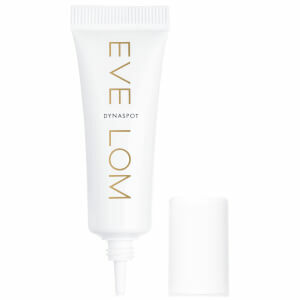 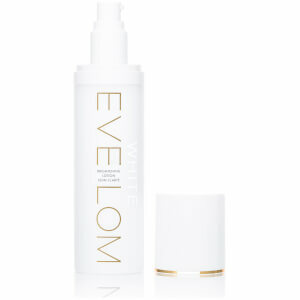 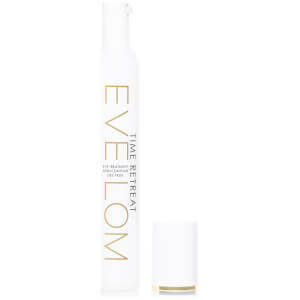 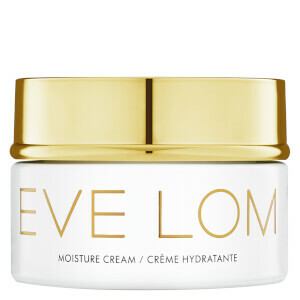 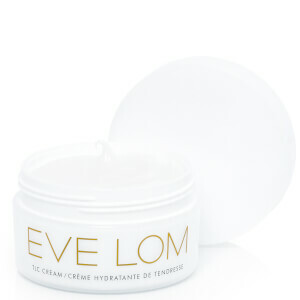 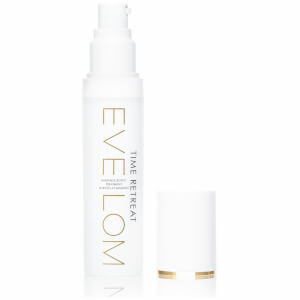 200ml of Eve Lom Cleanser should last an average of 6-8 weeks with daily use. 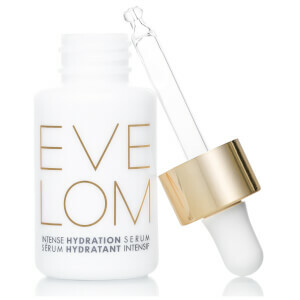 You should only need to use a small amount each time to cleanse your skin effectively without overpowering your skin.